Full name of Sachin Tendulkar is Sachin Ramesh Tendulkar. He was born on 24 April 1973 at Mumbai, Maharashtra. He is a former Indian international cricketer and a former captain of Indian cricket team. He is one of the greatest batsmen of all time. He is the highest run scorer of all time in international cricket. He was scored first 200 runs in ODI international. You turn them into a millstone. 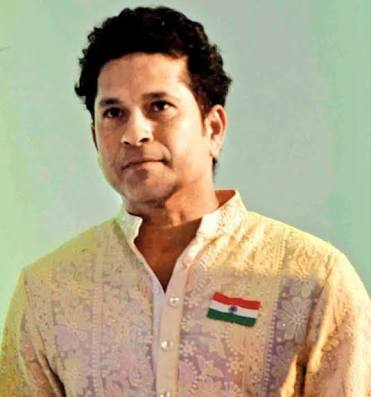 Sachin father was a well-known novelist name as Ramesh Tendulkar and his mother Rajni work in the insurance company. 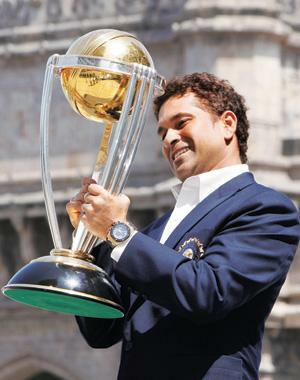 Tendulkar has three elder siblings: two half-brothers Nitin and Ajit, and a half-sister Savita. 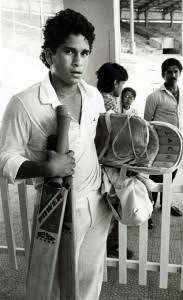 Tendulkar took up cricket at the age of eleven, made his Test debuts on 15 November 1989 against Pakistan Karachi at the age of sixteen. He played for India very well. He also was known as the Master Blaster, Little Master. He is the only cricketer have scored one hundred international century, the first batsman to score 200 runs in an ODI against South Africa, He holds of the record for the most number of runs in both Test and ODI, and the only player to complete more than 30,000 runs in international cricket. He has the batsman of world scored a maximum number of ODI and tests century in a first class career. He is also known as cricket of good. He married Anjali Tendulkar.And they have two children one son and a daughter. He is the only batsman score 100 century. He is the only batsman score 200 runs tabin ODI. He is the only batsman score 30000 runs. He is received Arjun award, Rajiv Gandhi Khel Ratna award, Padma Shri, Padma Vibhushan. He is the youngest recipient to date and the first ever sportsperson to receive the Bharat Ratna award. He is not doing any alcoholic & tabaco beverages advertisement.